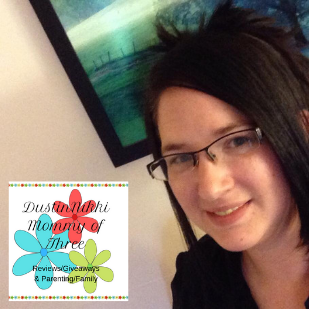 I am a Purex Insider and recently received and opportunity to participate in a new promotion through Purex Insiders. 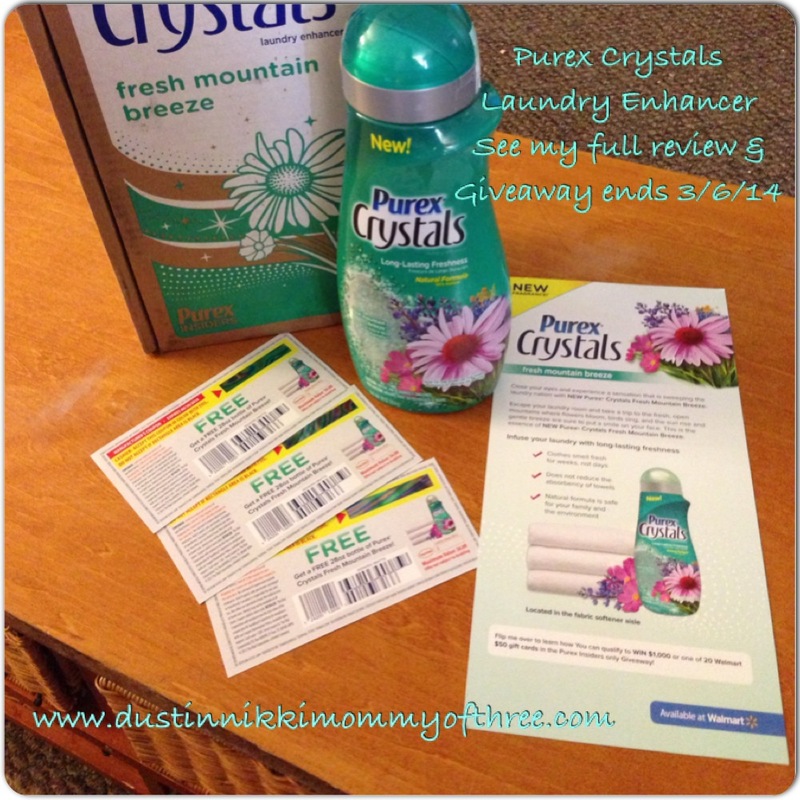 I was sent a free Purex Crystals Fresh Mountain Breeze Product for my use and review. I was so excited when I received my package in the mail. I could smell the wonderful scent before I even opened it. Smells so good! 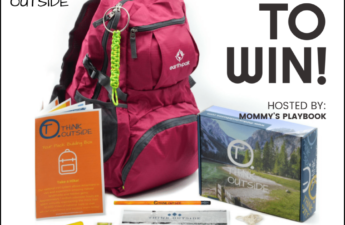 Inside my kit was a bottle of Purex Crystals Mountain Breeze, an information card and 3 free product coupons. 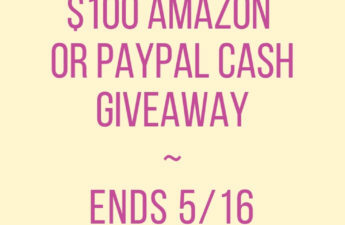 I have some good news about the coupons so be sure to keep on reading! Purex Crystals is a laundry enhancer and a fabric softener at the same time. It’s also considered a natural product being that it is 90% natural. *Clothes smell fresh for weeks, not days. *Does not reduce the absorbency of towels. *Natural formula is safe for your family and the environment. Purex Crystals look like tiny crystals. It can be found in the laundry aisle with the fabric softener. I love using Purex Crystals because in my opinion, I think they make my clothes smell really good and keep their fresh scent much longer than other types of fabric softener such as dryer sheets or liquid. Another thing that I love about them is that it is so easy to remember to add it to my laundry. Instead of waiting until the rinse cycle, you add it at the beginning of the wash. I don’t know how many times I have missed the rinse cycle so my clothes went without fabric softener. The cap can be used as a measuring cap for small or larger loads. All you simply have to do is sprinkle them into the wash right at the beginning! I don’t know if it’s the crystal formula or what it is but it seems like my clothes feel softer longer. The product claim about how long clothes smell fresh for weeks is definitely true whether they are hanging in a closet, folded in a dresser or if you are like me and they are left in a clothes basket for a week before they are put away. Not only do I love the scent, I love the way my clothes feel. Another thing about them is that I noticed that I have less static cling when I pull clothes out of my dryer. I still use a dryer sheet for items that would typically cause a lot of static but I found that I don’t have to use a dryer sheet for each load when I am using this product. I can’t begin to tell you how great this new scent really is. I have actually put them to another use as well. I have an empty small candle jar and I filled it with some of the crystals. Then I placed the open jar up on a shelf so that my bathroom smelled good. Scent lasted forever in that jar too. It’s a great refreshing scent! Overall, I love Purex Crystals Mountain Breeze. Again, smells great, clothes stay smelling fresh and soft for weeks and is an overall fabulous laundry enhancer. And I can also say that my towels have not lost absorbency either like the product claims. Absolutely fabulous! 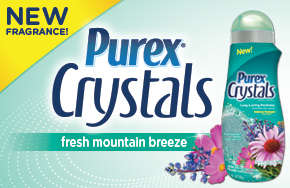 Buy It: Purex Crystals Mountain Breeze is available at Walmart averaging roughly around $6.00 a bottle. 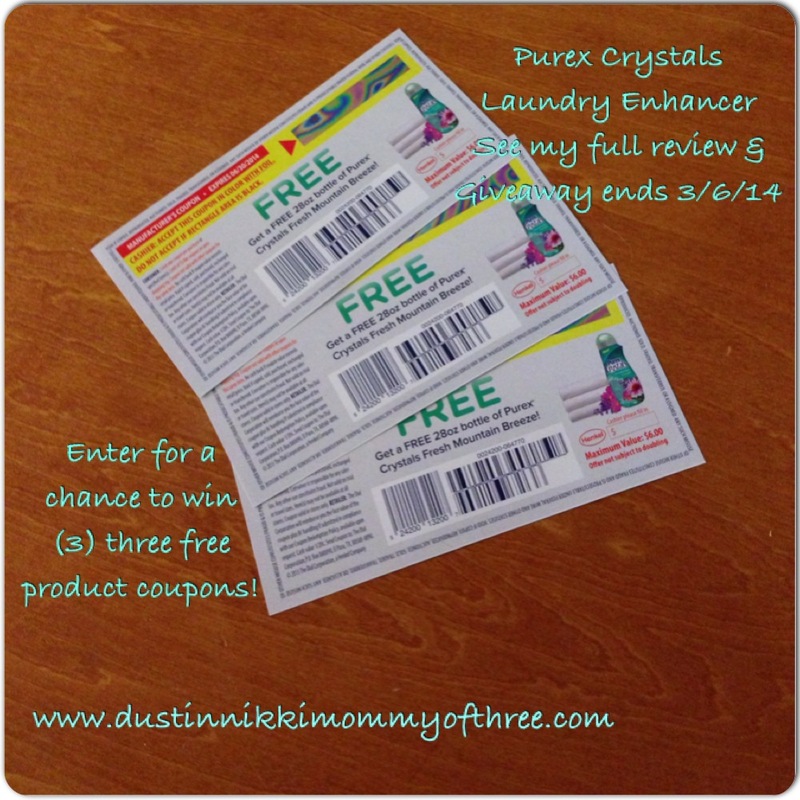 Thanks to Purex, one of my lucky DustinNikki Mommy of Three readers will win (3) THREE Purex Crystals FREE Product Coupons! Disclaimer: I was not compensated for this post however, the Purex brand provided me with a free product mentioned in this post (Purex Crystals Mountain Breeze) in exchange for my use/review and blog post. All opinions expressed in my review are 100% my own. I love purex crystals. They make my laundry smell good for days! I would love to try the crystals. I have never tried them, although I have used Purex many times. 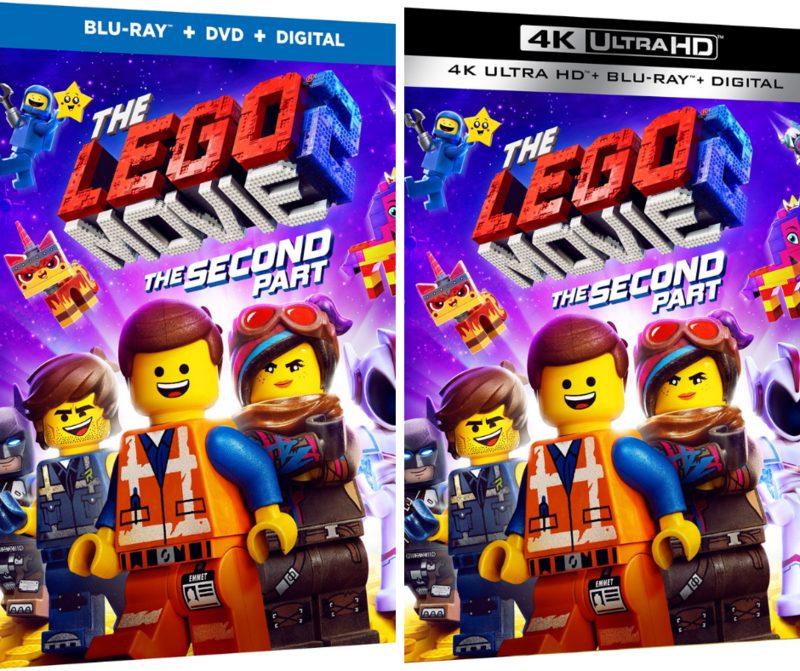 The ultra packs look good too! I could use something that makes the clothes smell good! I’ve tried the Purex Ultra Packs and I love them! I would love to try the crystal softener because it seems so easy to use and I love the long lasting scent! I love the lavender one! it really makes my clothes smell nice. I like that the scent lasts for weeks and the clothes feel soft. I currently use Purex laundry detergent and enjoy it. I am looking forward to trying the Crystals next. I like that they offer a variety of scents. I also like that you can add them at the beginning of the cycle. I use the Purex crystals to make my own laundry detergent and also buy the liquid detergent too. 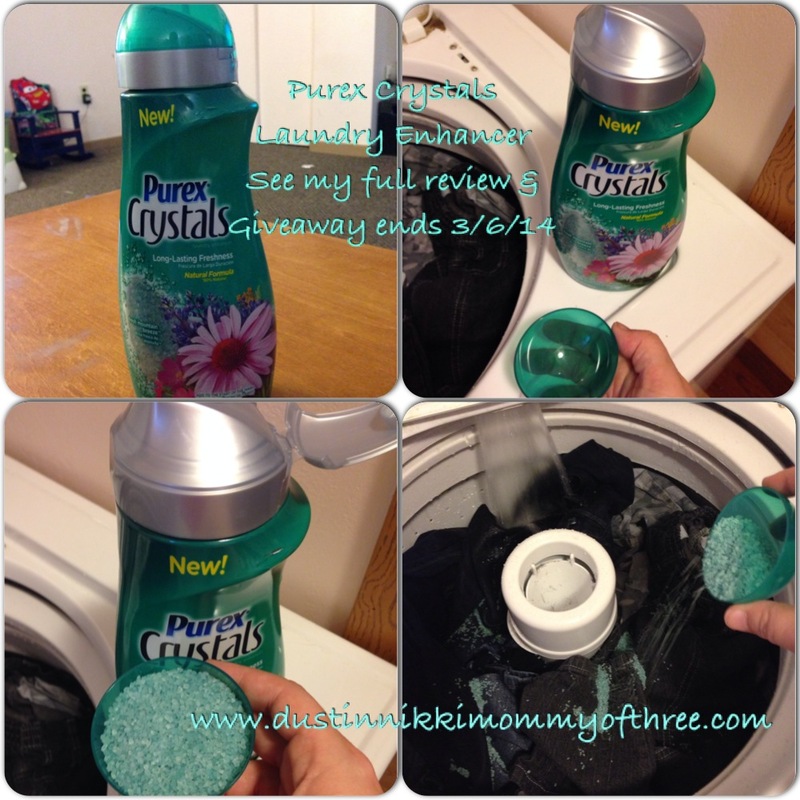 I’ve tried Purex Crystals and love the way they scent and soften the laundry. I think I’d like the Mountain Breeze Scent. I would love how fresh and clean smelling this would make my laundry. I have tried all the other purex crystals scents. I like the lavender one the best. I only use Purex Crystals instead of the liquid stuff. I’d love to try this fragrance! I would love to try the Purex Crysstals for Baby! I would like to try these because the scent sounds so fresh. I am currently using Purex dryer sheets. I haven’t tried this scent of the crystals yet, but I’ve been using the baby scented crystals for about a year. I’m completely addicted to them! I use them in every load!